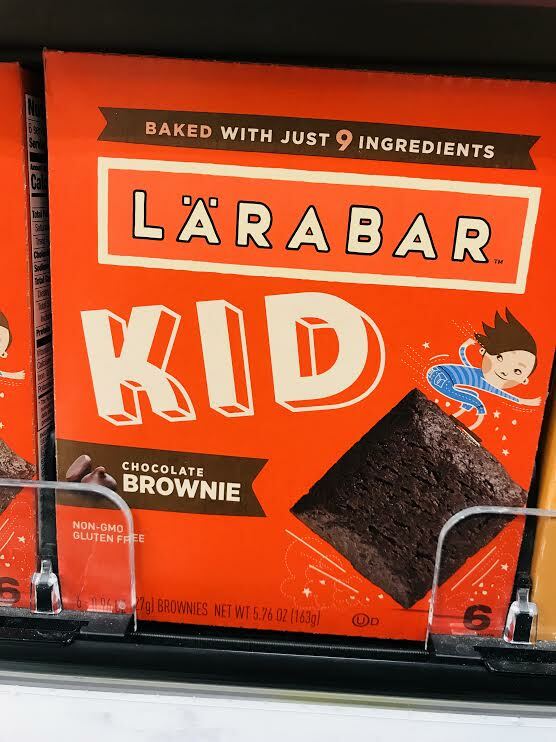 Bars for kids can be a great addition to a child’s lunch or snack. It’s easy to throw in a lunchbox and most kids are happy to open up and find one. I often get asked by parents which one they should buy for their kids, so on a recent trip to Target, I decided to see how many different ones they were selling. 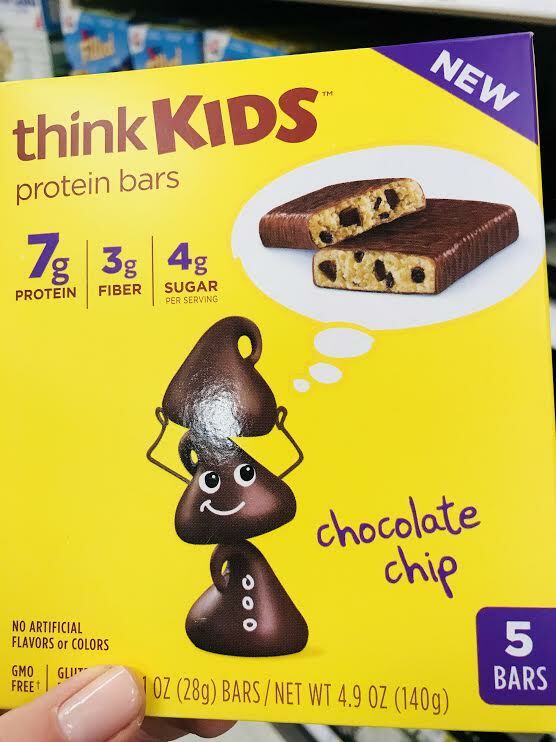 The number of bars marketed to kids is mind boggling. 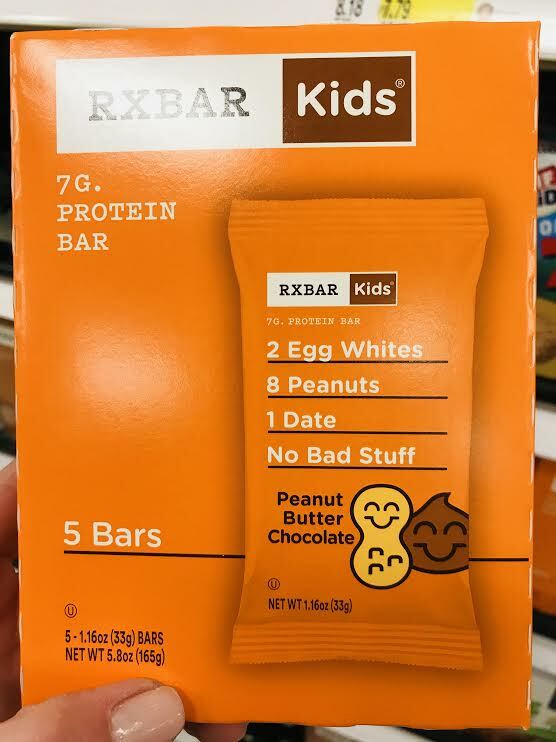 To help clear up the confusion, I’m breaking down some of the more popular bars by nutrition and taste (based only on a taste test of my kids and some of their friends). Note: This post is not sponsored. These are my own opinions on the nutrition and taste of these bars. These bars are one of my favorites, because of their short ingredient list - apple and kiwi. 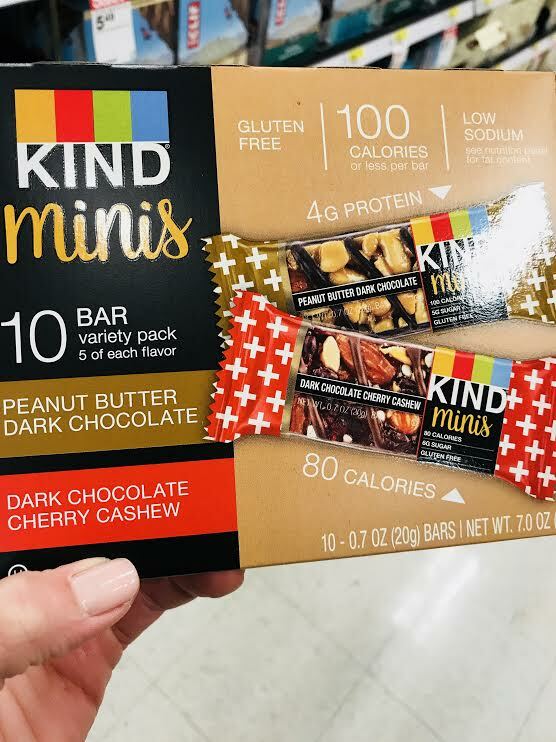 They fall more into the category of fruit leather than bar, but with 3 g fiber and only 3 g of sugar, you and your kids will be happy with this choice. This is another good alternative to a standard granola bar. Made with organic, higher quality ingredients, it is still a granola bar. There isn’t much nutrition other than a small amount of fiber, but the kids definitely like these as well. They also have slightly less sugar than some of the other bars. These bars a good alternative to a traditional granola bar. While higher in sugar, they are lower in fat than many other bars, contain no junky ingredients and some whole grain. They are by no means a “health food”, but they are a good option for a bar. I also like that they don’t have nuts or peanuts so make a good option for bringing to school. The kids enjoyed these as well. 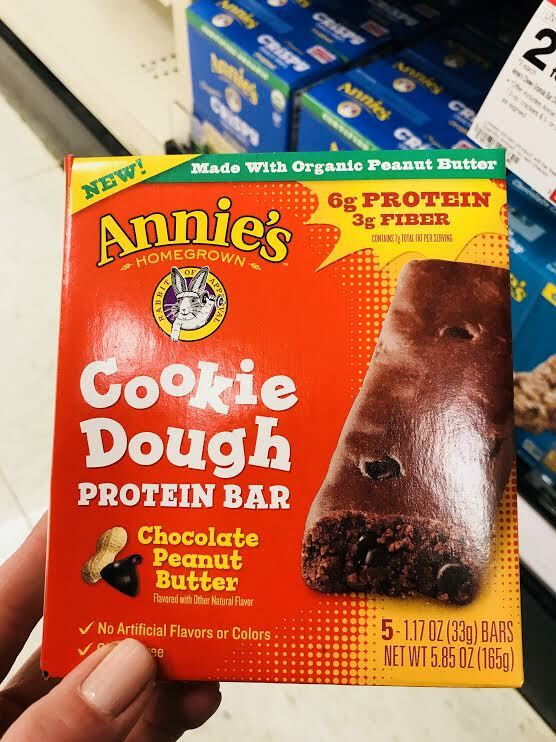 There are many other bars I didn’t review because they don’t come close to being nutritious and don’t pretend to be so (i.e.. Reese’s Puffs bar) or more traditional granola bars that are really just a cookie in the shape of a bar. Have a question about some other brand? Message me on instagram @greengrownmeals and I’m happy to review the bar.